As part of a regular series, Global Skills Hub asks their clients to share their experience hiring globally and asks technologists around the world to share their motivations, successes, and reasons why they have chosen a path to Canada. 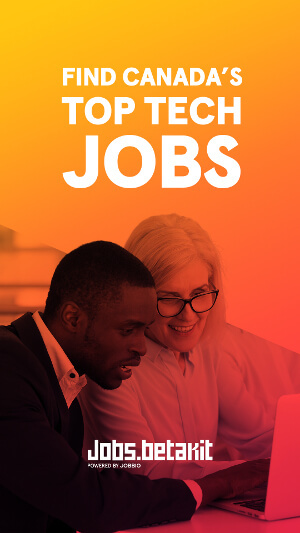 Despite Canada’s technology sector growing and expanding each year, a study conducted by ICTC states that the country will face a tech talent shortage of 216,000 workers by 2021. The lack of talented tech workers is a problem that many companies across Canada are facing, and some have gone global in the search for a solution. Opus One Solutions is a software engineering and solutions company with the vision of a distributed energy network. Their intelligent energy networking platform, GridOS, optimizes complex power flows so that it can deliver real-time energy management and integrated planning to distribution utilities and other managers of distributed energy assets. Founded in 2011, the company has grown to 60 employees and has plans to hire 40 more over the next two years with the help of Jarett MacLeod, a People and Culture Specialist, who is currently scaling the company’s engineering and software development teams by tapping into diverse talent pools from around the world. When Opus first began to hire international talent, MacLeod admitted he was hesitant. Like many other companies, he feared the unknown. MacLeod, who works as a member of a two-person People & Culture team, explained that the biggest challenge he faces in recruiting is that time and resources are scarce. Searching for global candidates can extend the required timeframe. In order to mitigate some of the concerns he was facing, MacLeod partnered with Global Skills Hub to bring the world’s top technical talent to Opus One. “Working with a partner that has a deep understanding of the federal Global Talent Stream (GTS) program and the process it entails was really invaluable, especially when it came to the actual immigration process, which can seem daunting,” MacLeod said. In addition to the fine print of the immigration process, a personal fit has to be considered as well. The values and motivations of a candidate, and how they align with the company’s values, can dictate whether or not the outcome will be a new and impactful life in Canada. Together, the two parties were able to source and hire Lakshmi, a software developer from India. 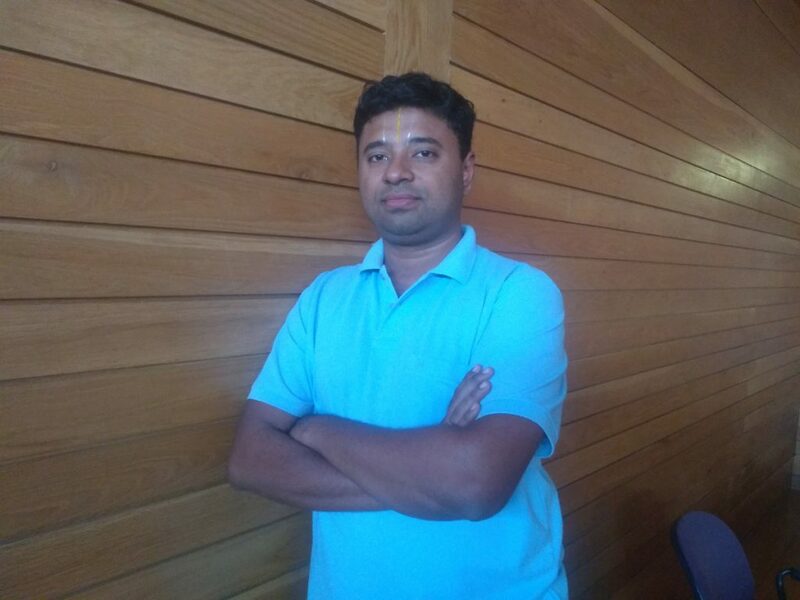 Global Skills Hub helped Opus One recruit software developer Lakshmi from India. A technically strong developer with Bay Area experience and entrepreneurial ambitions, Lakshmi pointed to the GTS and Canada’s immigration policy broadly as significant factors in deciding to come to the country. Although Opus One Solutions has experienced success in global hiring, MacLeod did admit that finding a hiring process that worked for the company came with some trial and error. MacLeod suggested that hiring teams have to be willing to adapt to the formats that work best remotely. “Maybe that whiteboarding question or programming test becomes a take home assignment and the interview portion shifts into a code review,” he said. Beyond the format, MacLeod argued that keeping the candidate experience top of mind needs to be a priority. His team put together a video tour to help international candidates connect to the company during the interview process and to know what to expect when they arrive in Canada. Although MacLeod is currently scaling the company’s engineering and software development teams, he has found that sourcing globally has benefitted Opus One as a whole. 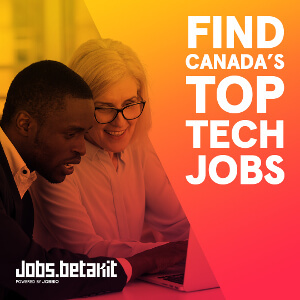 BetaKit’s Path to Canada series is brought to you by Global Skills Hub. 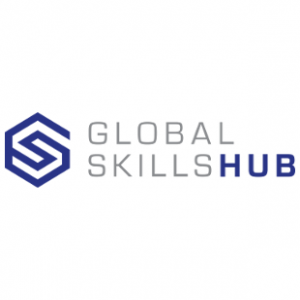 Global Skills Hub helps companies hire top international technical talent, manage the immigration process, and ensure successful candidate integration into the workforce. Ivana is the VP of Growth for Global Skills Hub and a Partner at Feminuity. Ivana is committed to solving the tech talent shortage across Canada and building a more diverse and inclusive tech community. Ivana holds a BA in Economics from the University of Toronto and an MBA from the Schulich School of Business (Toronto) & IE School of Business (Madrid). Ivana holds a BA in Economics from the University of Toronto and an MBA from the Schulich School of Business (Toronto) & IE School of Business (Madrid).